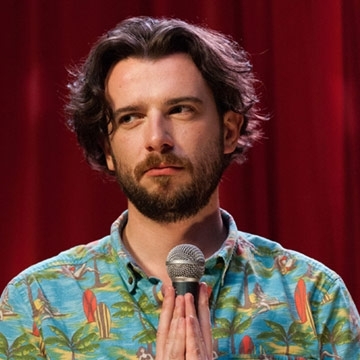 Kevin McGahern - Having carved out a niche for himself and filling it with culchie surrealism and unhinged absurdity Kevin McGaherne has agreed to enlighten a nation by answering the big questions facing modern Irish society, such as, why should you never give Jay-z the satisfaction of a sideways glance? Just how sound are Irish guards? McGahern has been trying to tear down institutions for years with only words but now that he has a platform who knows what’s going to happen? Best known for his work on RTÉ’s flagship sketch show and for playing Sim Card in massive Irish hit comedy Hardy Bucks, McGahern has also been cutting his teeth on the Irish stand-up circuit, earning the respect of even the most grizzled of professionals. He is now ready to take his rightful place amongst them...come see his crowning glory ANIMAL, live at Vicar Street on the 10th April 2015.